Jesse James-Dress It Up Embellishments. So many embellishments for adding dimension to any scrapbook page, card, invitation or paper craft project. 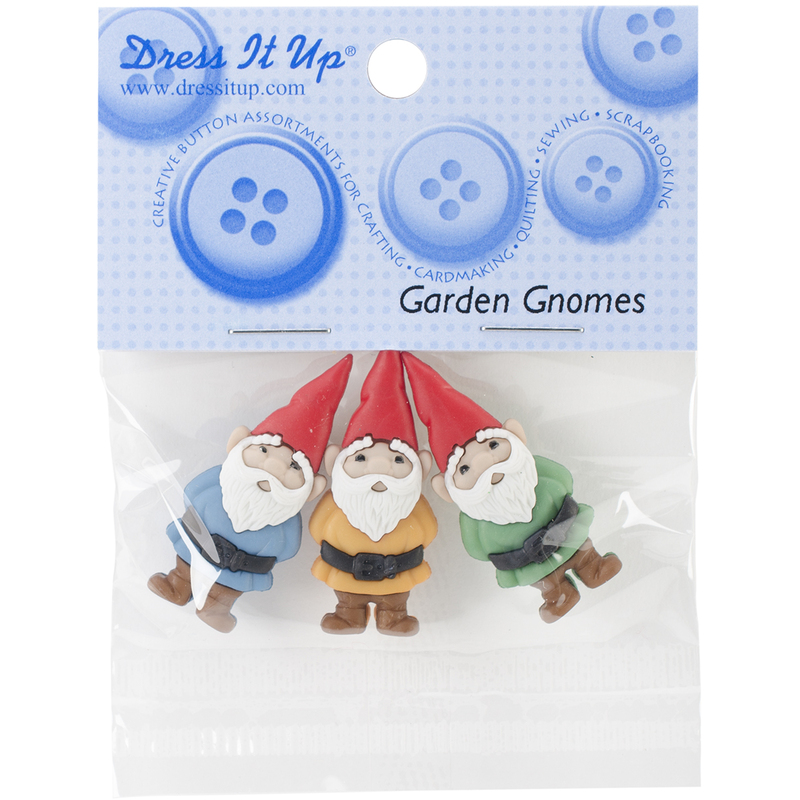 This 3-1/2x3 inch package contains an assortment of embellishment pieces. Comes in a variety of designs. Each sold separately. Imported.